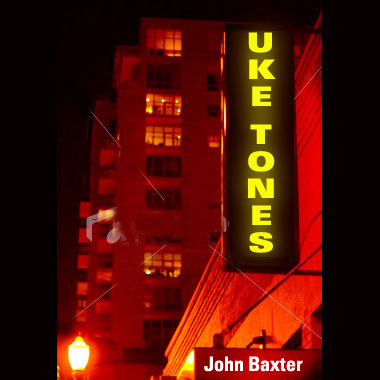 I recorded Uke Tones in 2007. Tablature is available for each song in both standard tab and TablEdit format. The button below will download all standard PFD tab files in a zip file. These files contain only the melody tab. TablEdit is a great tab editor that displays both tab and notation. It used midi sound to hear the tune and can be slowed down for learning. There is a free version called TEFview. If you decide to download the full version of TablEdit, I would appreciate it if you use my link to help support Ukefarm. I get a small commission from the publisher of TablEdit. Otherwise, free TEFview will work fine. The TablEdit files contain all song parts: melody, bass, and guitar and/or ukulele chords.